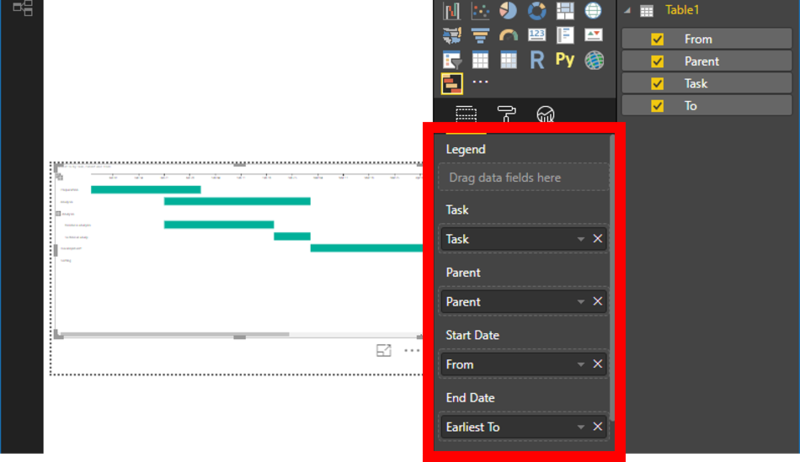 The usefulness of Gantt chart in Power BI is obvious. It can be used not only for project progress, but for any activity in time as well. How to do it in Power BI? Just add a custom visual, simply called "Gantt".